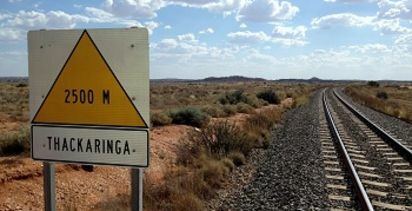 HAVING debuted on the ASX less than 18 months ago, Cobalt Blue Holdings (ASX: COB) has been busy notching up milestones at the Thackaringa Cobalt Project in New South Wales. CEO Joe Kaderavek provides RESOURCEStocks with an update. 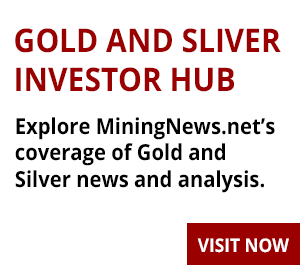 RESOURCEStocks: Cobalt Blue has found a "first mover" partner in South Korean giant LG International, which has also resulted in a US$6 million share placement. What is the significance of this new partnership? Joe Kaderavek: The first mover partnership is essentially a relationship milestone. COB is looking for a long-term partner to provide capital and technical assistance going forward. LG is a world class business and a strong fit for Cobalt Blue. RS: Can you outline how Cobalt Blue is differentiating itself from other cobalt/nickel miners by aiming to deliver battery-grade cobalt sulphate? JK: Investors are aware that COB has ambitious strategic goals that include producing battery quality cobalt sulphate for the next generation of lithium ion cells. This has profound margin and cashflow implications for our business. However, delivering a battery grade product not only means profitability, it will reduce technological obsolescence risk for the project. 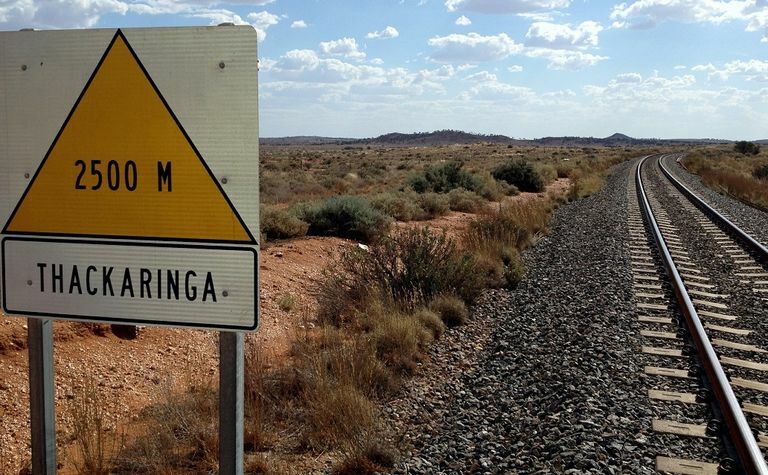 RS: You significantly upgraded Thackaringa's resource in March, to now comprise 72 million tonnes at 61,500t contained cobalt, an increase of 23%. How do you best describe the scale of this resource? JK: Simply put, world class. The declared scale plus further potential, the simple low cost, open pittable resource and the strong logistics/location are globally unique. 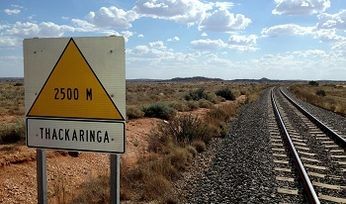 RS: Cobalt Blue earnt a 51% beneficiary interest in Thackaringa in April as part of your farm-in obligations with joint venture partner Broken Hill Prospecting. Are you on track to gain the next tranche and what will that entail? RS: What are the key highlights of the metallurgical testwork done to date? JK: There are three aspects of the metallurgical results that the market finds attractive. • Focus on elemental sulphur. This is an important building block and significantly reduces both capital and operating costs relative to producing sulphuric acid. There are further advantages, in particular from marketing and permitting perspectives, where elemental sulphur creates strong advantages for the project. RS: Having made several commercial visits over the past year to Korea, Japan and China, what were the key messages you received? • Security of supply - Battery producers cannot continue to accept African sovereign risks, with key countries either changing their fiscal regimes outright and/or prosecuting Western copper/cobalt producers. A low risk, stable source of cobalt supply is critical. • Laterite project risk -Korean (KORES) and Japanese (Sumitomo) partners have invested heavily in the US$8Bn Ambatovy project (Madagascar). This is a large scale nickel-cobalt laterite operation that has not delivered promised returns. This experience is shaping future investment expectations. A lower risk cobalt sulphide resource looks very attractive in comparison. • Battery specifications are changing rapidly - Against the backdrop of a significant demand uplift, the focus upon nickel rich cathodes ("cobalt thrifting") and evolving purity specifications are driving the lithium ion battery market. 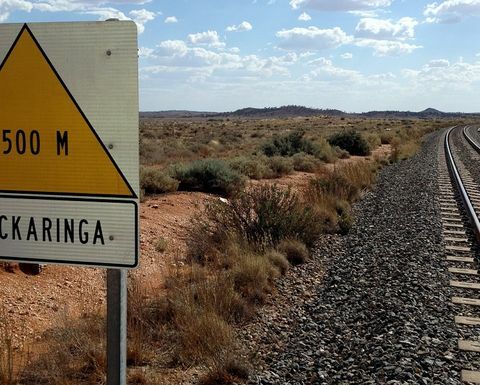 • Derisk the Thackaringa Cobalt Project by delivering a PFS and commercial and investment interest will follow. RS: The company's share price spent much of last year around the A20c mark and has shot up more than seven-fold in the wake of the resource upgrade and LG deal. What do you see as the next catalyst for a rerating? JK: Simply put, the mid-year PFS delivery. We are very excited to be delivering the project PFS, as it will showcase the size, longevity and value of the world-class Thackaringa Cobalt Project.